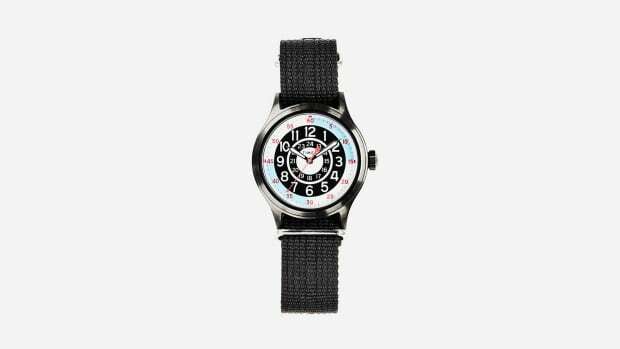 The ongoing and super-cool collaboration between Todd Snyder and Timex has literally changed the way we think about affordable watches. 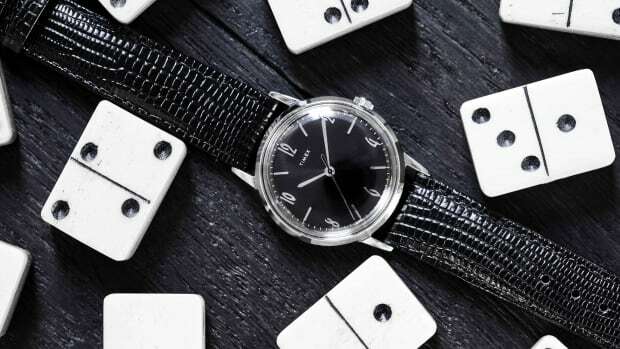 And the classic American timepiece brand shows no signs of slowing down. In July we first told you about the awesome re-issue of Timex's classic 1960s Marlin watch under Snyder's creative direction. Now two more covetable Marlin models are about to debut with another of our favorite men's style gurus, MR PORTER, getting in on the action. 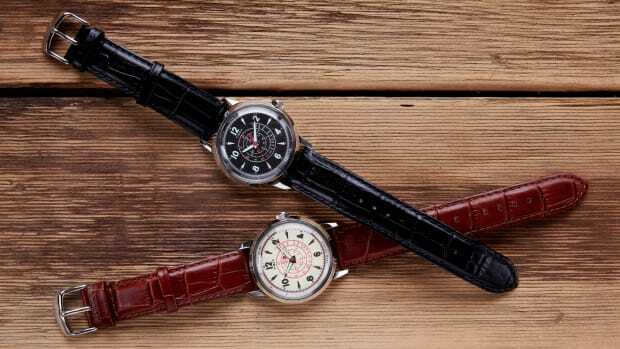 Both are mechanical and feature 34mm stainless steel cases that are water resistant to 100 ft. 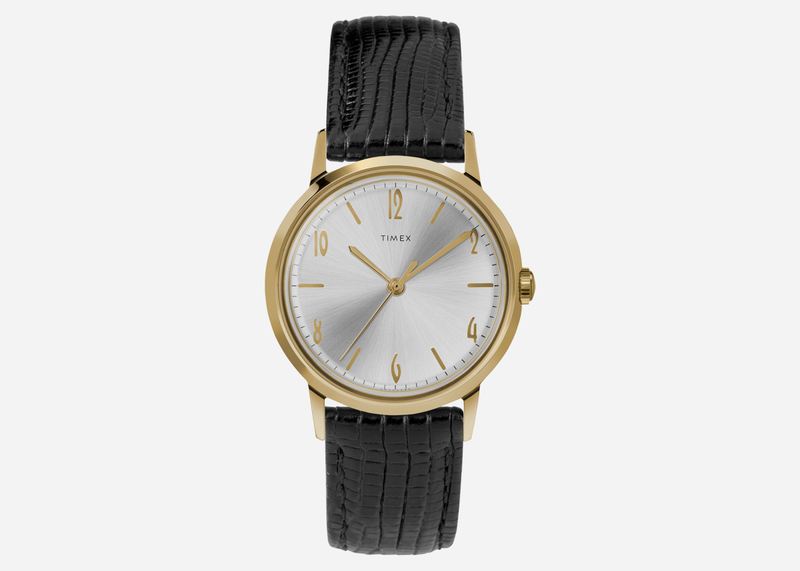 The first is the Timex + Todd Snyder Marlin Mesh, a fitting addition to Snyder's original blacked-out version. 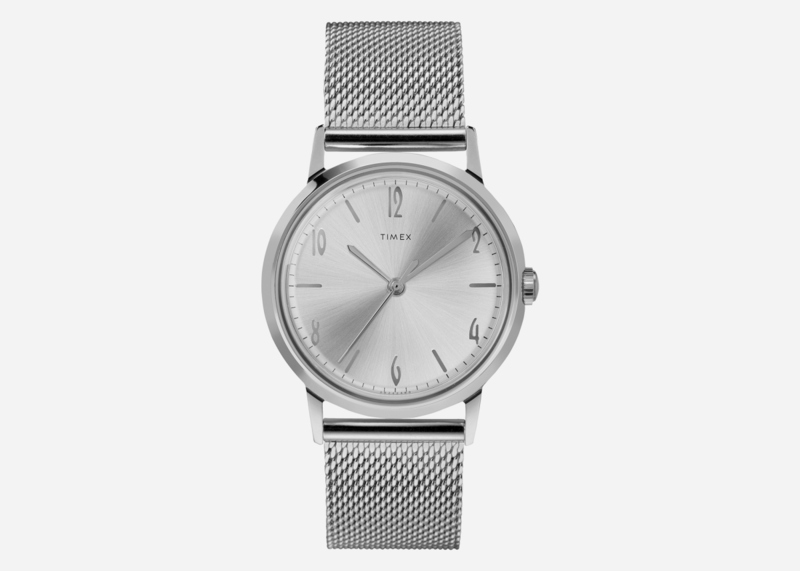 Priced at $209 it has a silver-tone dial and natty steel mesh band and is available at ToddSnyder.com. 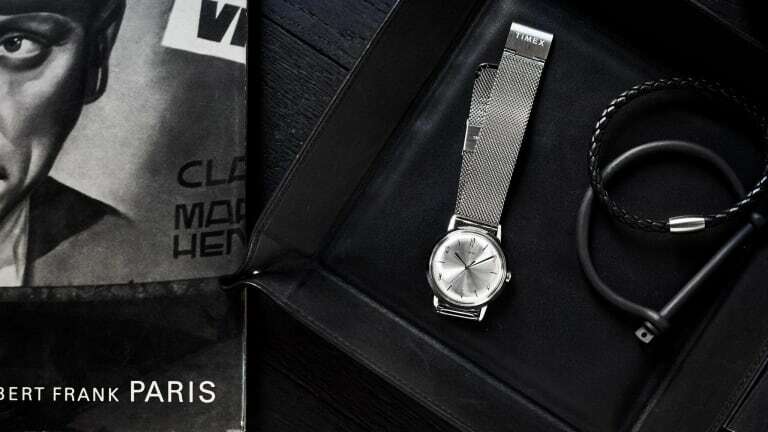 The MR PORTER version, meanwhile, sports a gold-tone case paired with a lizard grain leather strap that makes it the ideal accompaniment to an elegant evening sipping martinis and lounging on mid-century furniture with a beautiful woman (or two). Priced at $199, it's available at MRPORTER.com.